SZEZON 2 EPIZÓD 12 | Sugározva 2018. december 18. 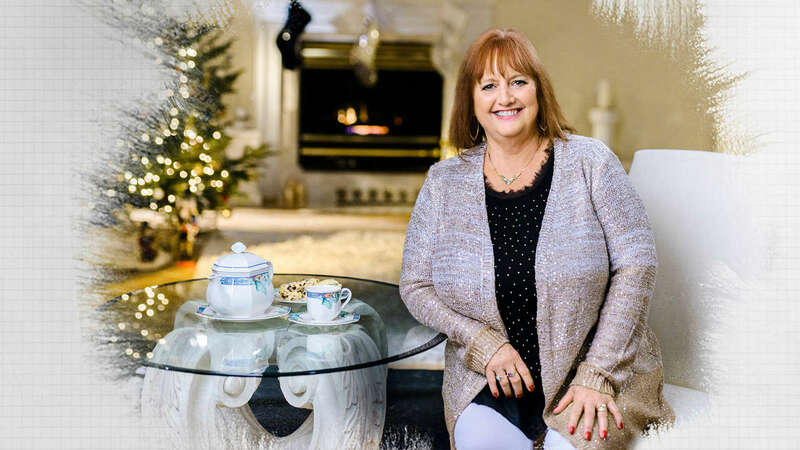 Pam Ryan-Anderson works all year-round to help bring a Christmas village to life in Clearwater, Florida. For this modern-day Santa’s helper, success means creating Christmastime memories for children and families that will last a lifetime.